Ben Crump: Trump's administration delayed putting Harriet Tubman on the $20 bill. If she were white, would it take so long? 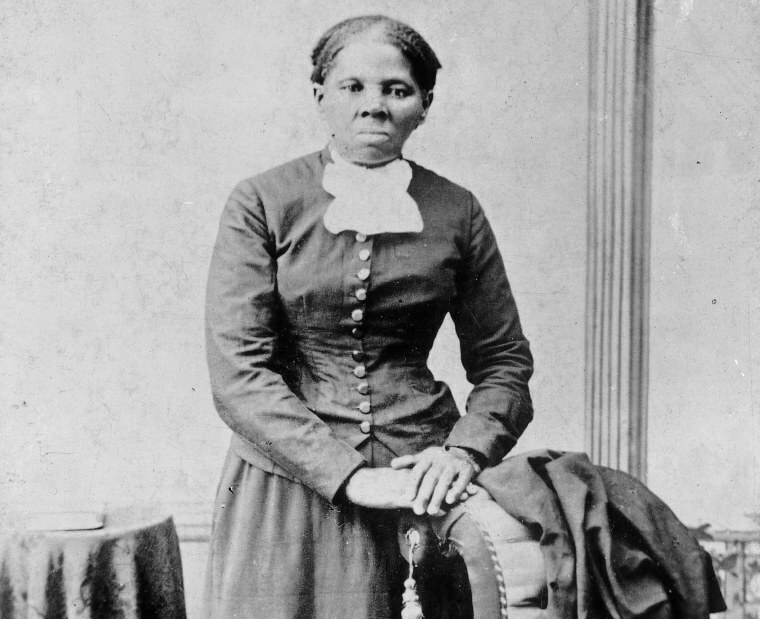 Ben Crump Trump's administration delayed putting Harriet Tubman on the $20 bill. If she were white, would it take so long? The problem isn't just that Trump's a racist. It's that he keeps acting on his racism. Yet President Trump has tweeted his support of Jackson in a meme reading, “We thank you for your service. We honor your memory. We build on your legacy.’’ Our president should be tweeting that instead about Harriet Tubman. President Jackson, by comparison, was a staunch proponent of slavery, owned as many as 161 enslaved people, and used them to move himself from a life of poverty to a position of great wealth and social influence. Known for his vivid language and brash, abrasive communication patterns, Jackson even went as far as defying a Supreme Court decision to sign the Indian Removal Act into law on May 28, 1830. CORRECTION (March 18, 2018 3:53 p.m. ET): A previous version of this article contained a paragraph that misidentified the president who offered amnesty to the Confederates and opposed the 14th and 15th Amendments. It was President Andrew Johnson, not Andrew Jackson. The paragraph has been removed. CORRECTION (March 19, 2018 10:42 a.m. ET): A previous version of this article misstated the year that President Andrew Jackson signed the Indian Removal Act. It was 1830, not 1930. Ben Crump is a nationally known civil rights attorney and advocate, and is the founder and principal of Ben Crump Law. Crump is notable for his work as the attorney for the families of Trayvon Martin, Michael Brown, Stephon Clark and Markeis McGlockton.